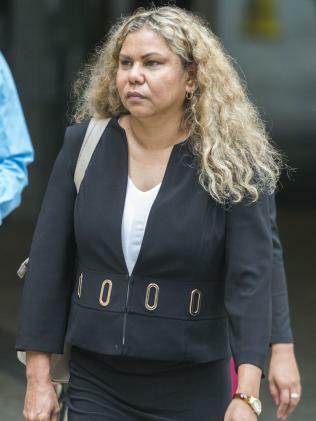 For these reasons there were no reasonable prospects of findings that s18C had been contravened by the students as a result of the Facebook posts and the claims against all three students was dismissed. The suggestion that the law worked well and justly by dismissing the claim ignores the fact that the students have endured enormous stress, inconvenience and reputational damage as a result of this case. They would have also incurred massive legal bills. The students must be considered victims of the case and a law which allows such a case to be brought to court at the very least needs to be reformed for this reason alone. Next Next post: Why are lawyers so expensive?